Hello, and welcome back to the Animals Away blog! In part one of our short blog series, we offered some pet care tips for dog owners to keep in mind this fall. The chilly fall season is a perfect time for curling up with your pup, a hot cup of tea, and scary movie to get in the mood for Halloween, but there are some things to keep in mind with the new season. Last time, we talked about the cooler temperatures and the importance of bringing your dog indoors during these colder months. We also recommended staying active with your dog this fall, keeping a lookout for pet allergies, and planning holiday travels ahead of time. 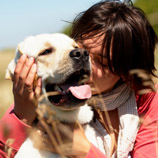 Let’s look at more pet care tips to keep your dog healthy and happy this fall. One of the most unappealing aspects of the fall season is the pests. 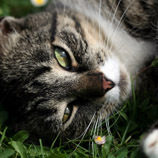 Some pests are more active in the fall, including fleas and ticks. Because you’ll continue taking your pets on walks and to play outdoors in the cooler weather, check your pet’s coat for these unwanted critters. You don’t want them coming into your home and making your home theirs, too. Avoid these pests with preventative flea and tick medications, and If you notice these bugs on your pup, call your vet right away for treatment. Also, keep in mind that snakes go into hibernation around this time and tend to hide out in leaves, so be aware of these slithering creatures when out on walks with your dog. Dogs start shedding their summer coats in the fall to make room for their winter coats, which means your furniture, clothing, carpets, and everything else are likely covered in wads of dog hair. Brush your dog outside a few times a week to remove any loose hair. For dogs with longer coats, it’s best to call a professional groomer who can Ferminate your dog’s hair to help with fall shedding. Halloween is next week, which means some pet owners will dress their pups up in silly or scary costumes. Additionally, there is most likely extra candy and chocolate around the house, so keep the candy bowls (and wrappers) out of your dog’s reach. Chocolate is toxic for dogs and causes digestive issues such as diarrhea, vomiting, and dehydration. If you’re dressing your pet in costume, remember they are not accustomed to wearing clothes, so try to limit their time spent in costume to a minimum, if at all. 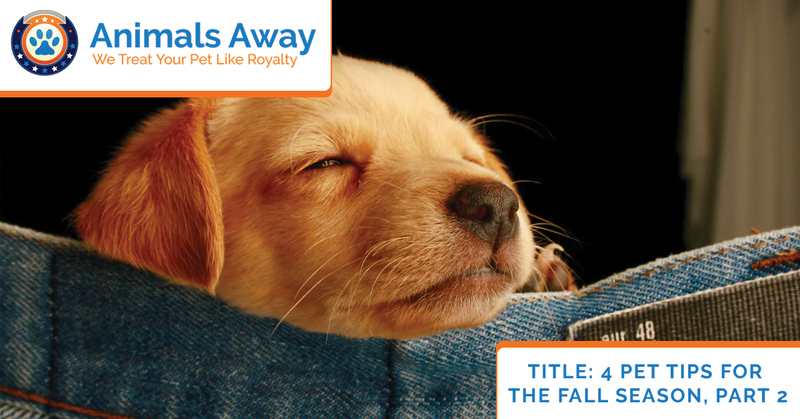 Use the fall season to prepare your pet for upcoming holiday adventures. Whether your pet will be traveling with you by car or plane, or if you will be moving and need to relocate your dog, transporting a dog requires preparation. 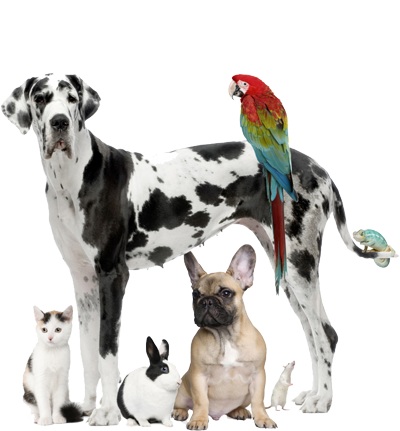 Leave the dog shipping planning to the experts and call us at Animals Away. 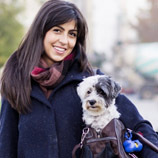 We’ll make traveling with your pet or shipping your dog easy, convenient, and comfortable. Simply contact our team to discuss your dog shipping needs and leave the rest to us! Read our recent blog to learn how to prepare your dog for travel here. We look forward to helping your pup travel in comfort!